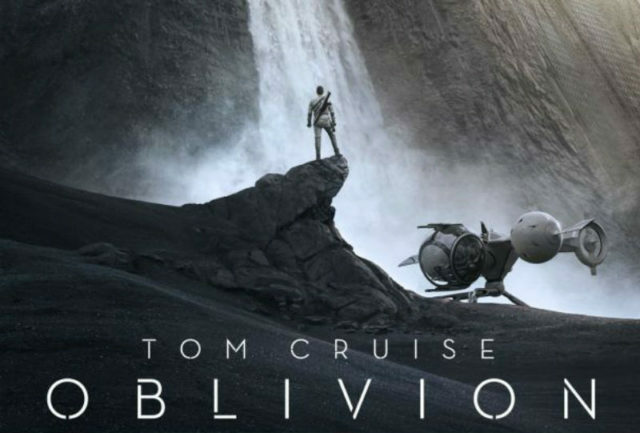 I’ll admit I’m not a big fan of Tom Cruise (to put it mildly) so I resisted for a while when Oblivion came up on my Netflix profile; eventually curiosity got the better of me though and, once I got over the Tom Cruise bit (which took about 20 minutes), I actually quite enjoyed the movie. One of the few remaining drone repairmen assigned to Earth, its surface devastated after decades of war with the alien Scavs, discovers a crashed spacecraft with contents that bring into question everything he believed about the war, and may even put the fate of mankind in his hands. I find that SciFis are often just a repeat of a similar theme, but this one had an original story and that’s what I liked about it. Worth watching, and, if you actually like Mr. Top Gun then you’d have a BIG bonus! Then there is The 4400 and Heroes… they definitely have what it takes to lure you in until you are hooked and tempted to watch them back to back. Both with a common theme, people with special powers, how we love them and fear them all at the same time. I love the concept of real life superheroes and the humanness of how they are ultimately seen as a threat. I would recommend them, but be warned… the 4800 series was never finished… I discovered this at series three (of five) and pulled out cold turkey style. I couldn’t take the possibility of being left hanging in mid-air, in the middle of some crisis, with the lives or well being of characters I had grown to love and loath sitting in the balance. No doubt I missed some excellent episodes by pulling out when I did. I have been reliable informed that Heroes has an actual ending! And of course I have spotted that Netflix has Alphas, another great series along the same theme and another one likely to draw you in. 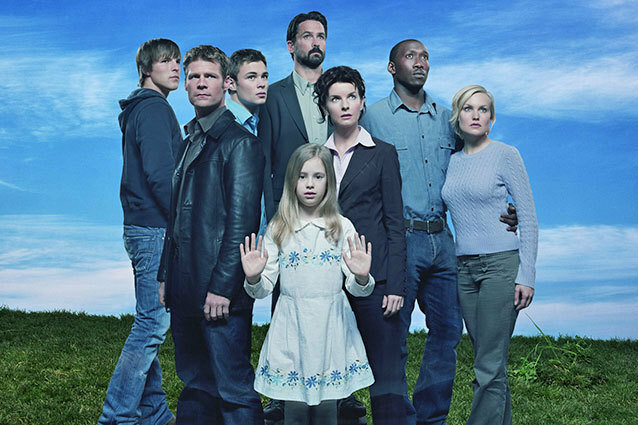 I saw some of these episodes before we had Netflix so I’m delighted to see that I can jump right back in there, and with the control of pause, rewind and back to back episodes. Netflix… I love you! Netflix, you know me well. I have just spotted a new SciFi type series appearing on my time line. It will be released on 5th June but your ruse worked, I watched the trailer, it’s one big juicy carrot! When I saw that Sense8 is created by the people behind The Matrix there was no more convincing needed… the date is in my diary.